Our people have spoken! 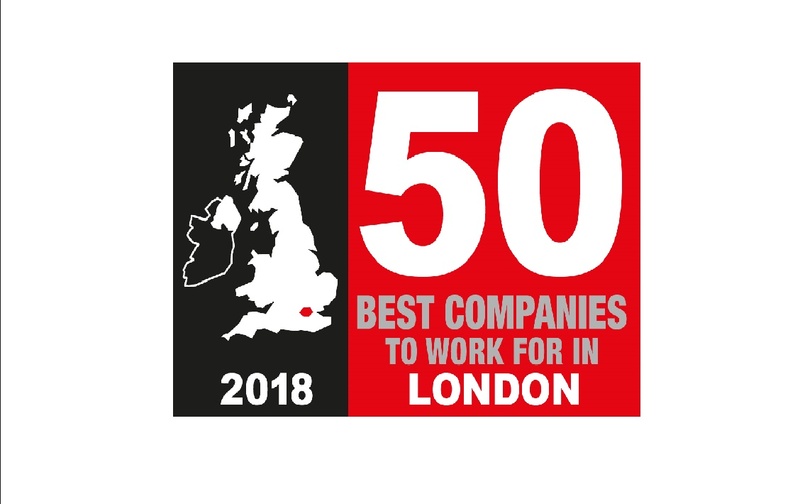 We are one of the top 50 best companies to work for in Scotland and London. We are looking for a Bartender who is warm and friendly, has a can-do attitude and puts our guests at the heart of everything they do. Experience as a Bartender is desirable however, it is more important that we find the right person. If you have a winning smile, we can train you to accomplish anything. If you'd like to join us as a Bartender, then please click apply. We look forward to hearing from you! Apex City of Bath Hotel joins our other nine city centre hotels in the UK. 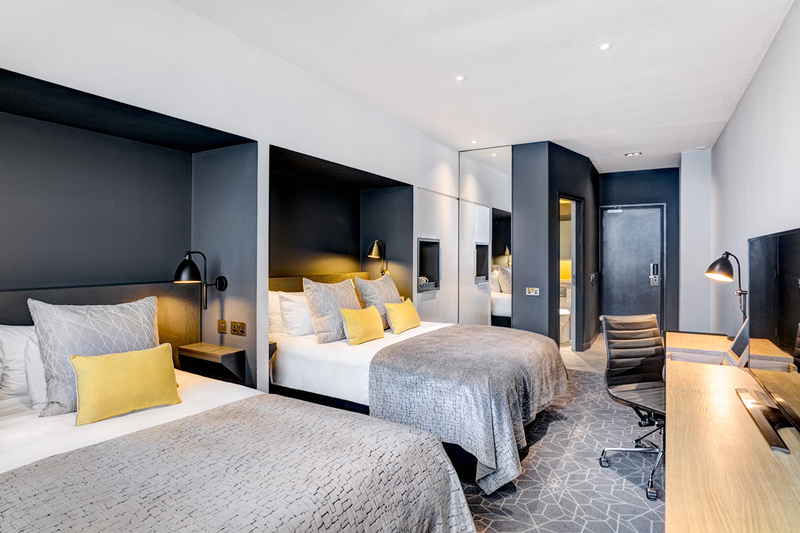 This four-star hotel in Bath is centrally located in the historic UNESCO world heritage city and will offer unique style, comfort and exceptional service. 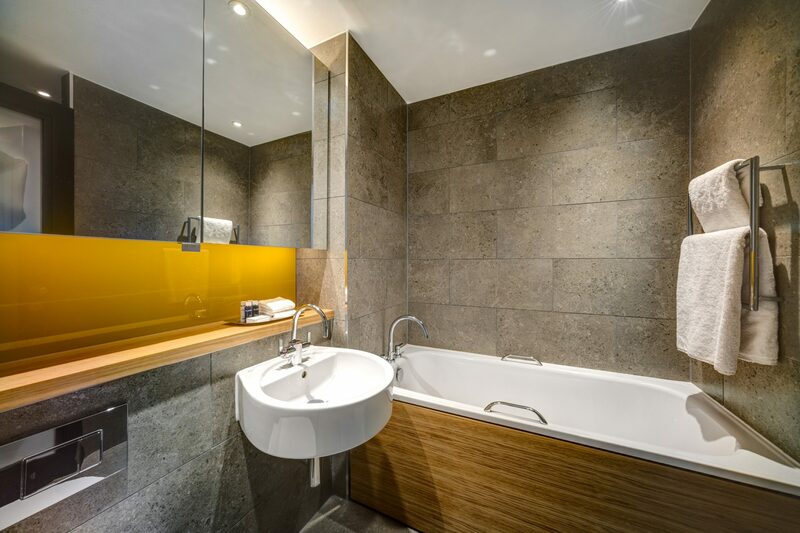 Located just moments from the famous Roman Baths, tourist attractions and convenient transport links, Apex City of Bath Hotel offers the perfect stay for city breaks, family holidays and business travellers.